Ensure that your mobile device is connected to the same home WiFi network as your Orro Switch. If it is not connected, please reconnect your device to the home WiFi network previously selected and return to the Orro App to continue setup. Confirm that you are correctly entering your WiFi password. 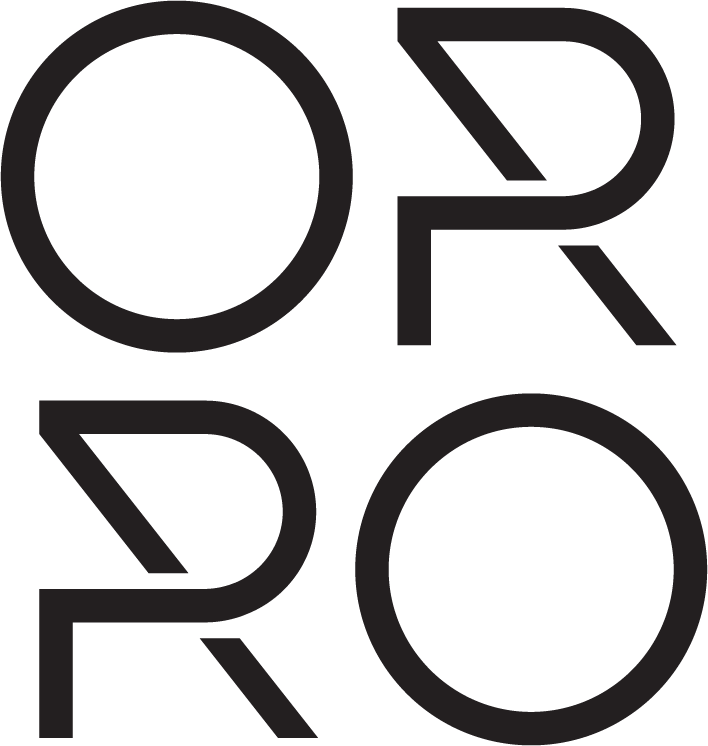 For security reasons, the Orro App will not notify you if the password is incorrect. Ensure that you are not connected to a VPN. To check, please follow this link for instructions. Restart the App setup by clicking the “X” button in the upper left corner of the setup screen in the Orro App. You can start setup again by tapping the “Add a Switch” button at the bottom of the home screen. If you are unable to exit the App setup, exit the Orro App completely. Then restart the Switch by pressing and holding the bottom of the Switch for 10 seconds until the system menu appears and select “Restart”. If restarting the Switch does not solve your issue, you may need to factory reset your Switch. To do this, press and hold the bottom of the Switch for 10 seconds until the system menu appears, select “Factory Reset”, and then confirm “YES”.